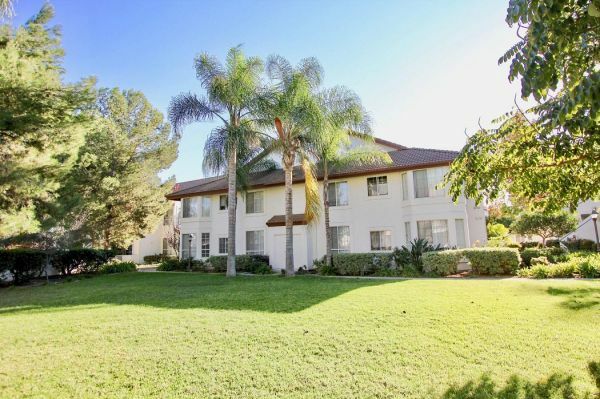 Mira Mesa Condos For Sale is a website dedicated solely to buying or selling a condo in Mira Mesa, Ca. Sort by Building Name, number of avaiMesable listings or price point. Go on a photo tour, read a detailed complex description and view recently listed and sold Mira Mesa condos in each complex. Ryan Case is a top ranked Mira Mesa Realtor, and his real estate team is ready to help you buy or sell a condo in Mira Mesa today!